Entrepreneur. CEO. User Experience Expert. Business leader. Speaker. Author. Mentor. Professor. Mom. 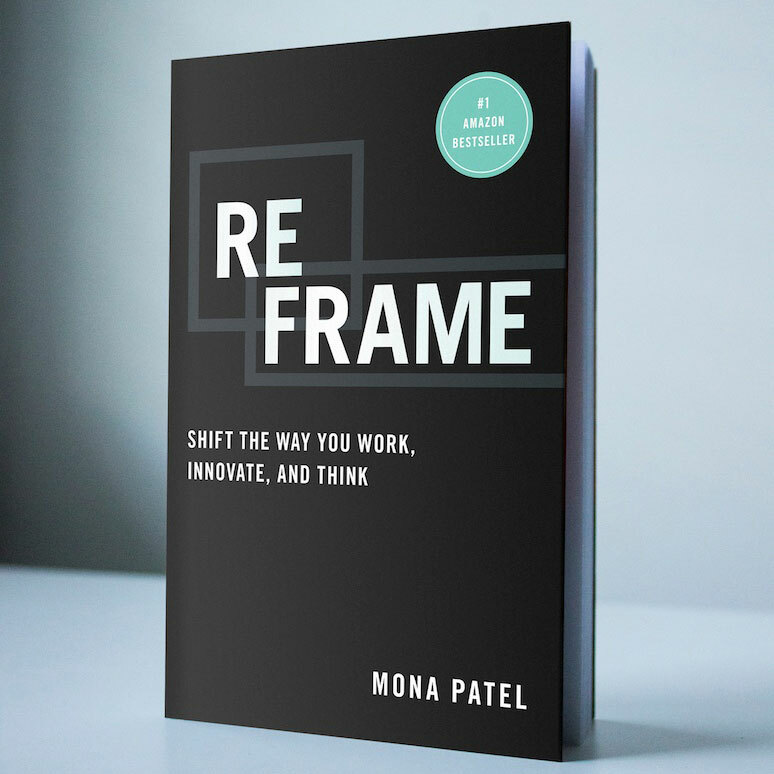 In Reframe, Mona shares her recipe for the first time, along with the compelling story of how she got there, on how to spark innovation and creativity anywhere, anytime. 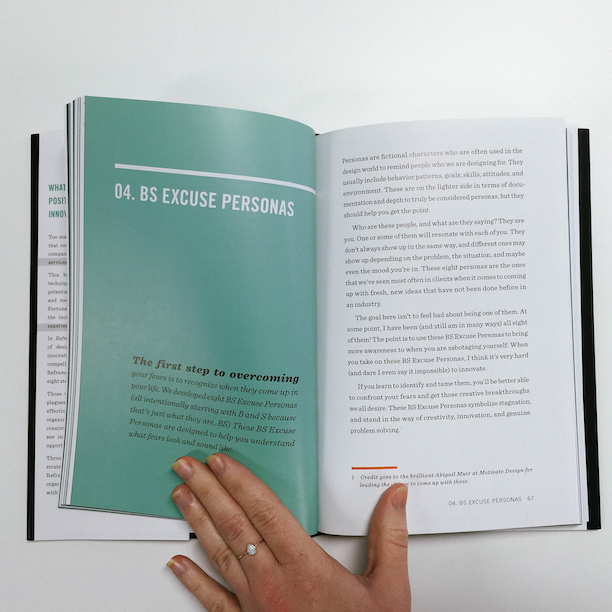 "Inspiring, practical, and at times uncomfortably honest. 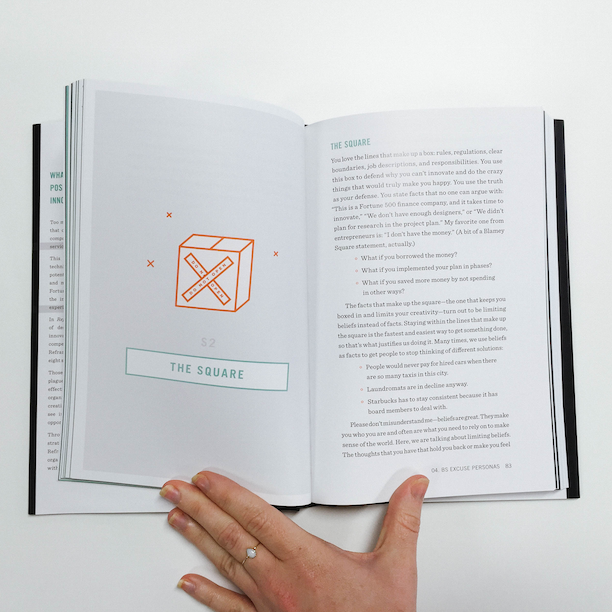 Reframe's message is critically important for any leader to embrace." 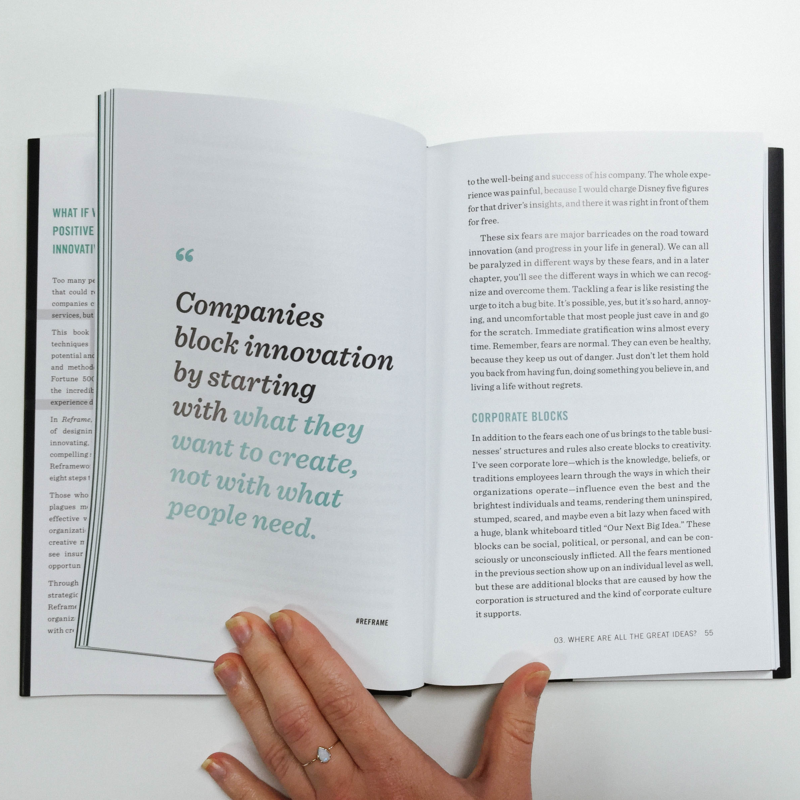 Mona combines positivity, timeless wisdom, sharp design thinking and a little bit of magic glitter to help you see around corners and realize a kind of success you didn’t necessarily expect. 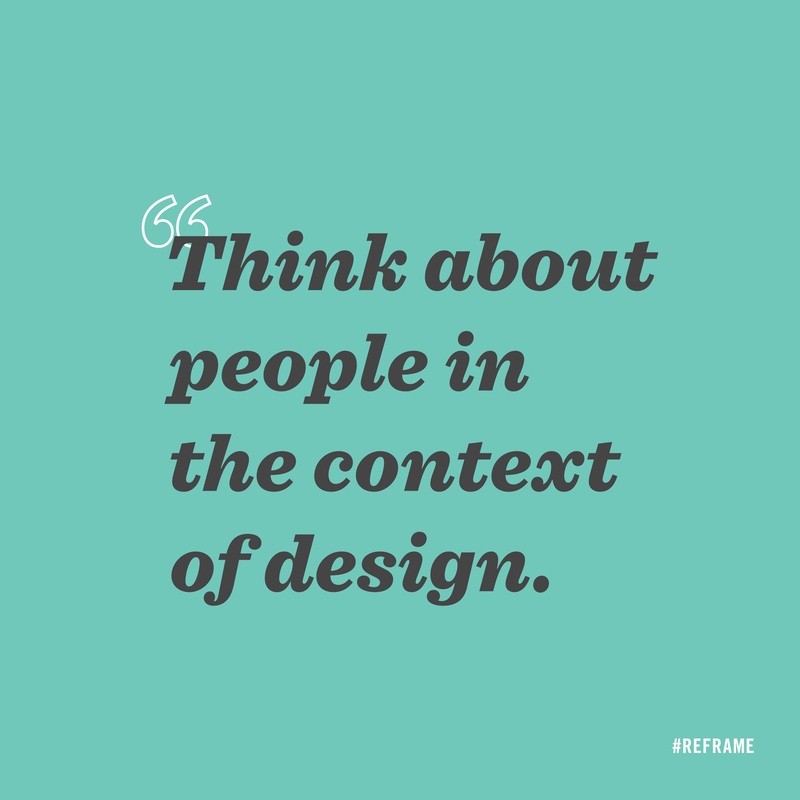 She started Motivate Design in 2009 to create a place where clients could get what they want, rather than what an agency needs to sell. She holds a M.S. in Marketing Communications from Boston University and a B.S. in Engineering Psychology from Tufts University.